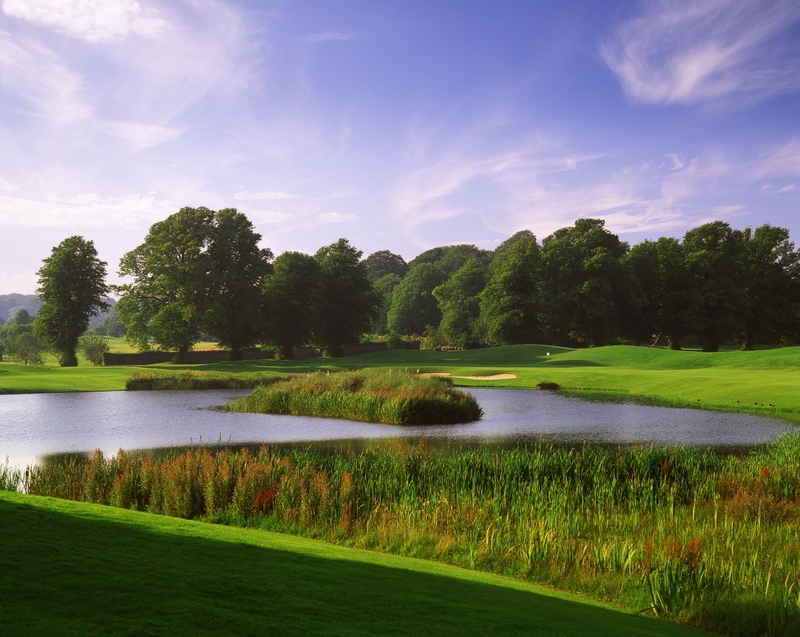 Mount Juliet have some superb September golf events coming up during September. The first event is the last Irish PGA Championship Pro-Am Team Qualifier on Tuesday 11th September while there are 3 events during Ryder Cup Week – The Mount Juliet Amateur Open, Ryder Cup Week Open Fourball and Ryder Cup Week Open Singles. The Pro-Am Team Qualifier presents a fantastic opportunity to play in the Irish PGA Championship Pro-Am on Wednesday 10th October with some of the best professionals in Irish Golf while the events taking place during Ryder Cup Week will hopefully get you in the mood for a great week’s golf at the end of September! 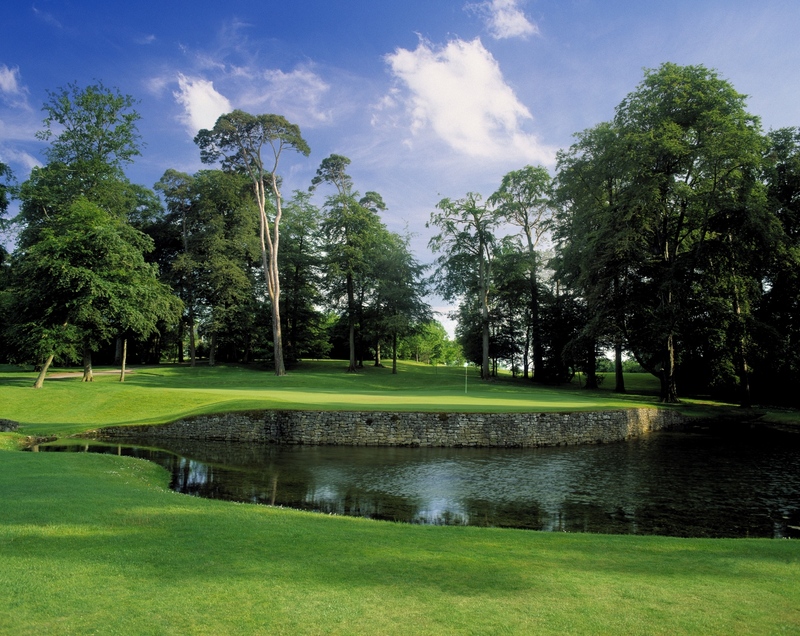 You can book your place at any of the above events online via http://www.brsgolf.com/mountjuliet/visitor_month.php, by calling the Golf Shop on 056-7773071 or you can email golfreservations@mountjuliet.ie.